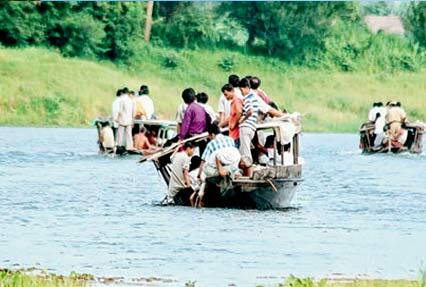 A gem of the North East, Tripura is a charming pristine treasure waiting to be unraveled. Tripura Cultural tour is a 5 nights and 6 days itinerary crafted to explore its charming attractions. 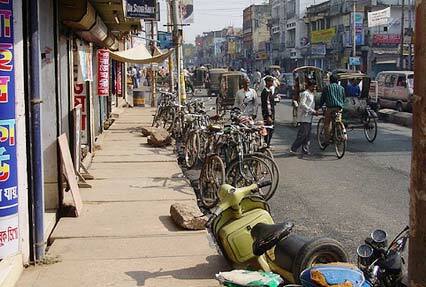 You will get a chance to visit Agartala, the capital city of Tripura. Enjoy a visit to some extremely popular tourist attractions such as Jamphui hills, ancient temple of Matabari as well as Neermahal, which is the only water palace in the Eastern part of India. Along with this, you will also enjoy bird watching at Dumboor Lake. For complete information about your holiday peruse the itinerary. After arriving in Delhi, board a flight to Agartala. On arrival, get an assisted transfer to the hotel. Spend the evening at leisure, visit the local market. Overnight at the hotel. After breakfast, leave for jampui hills (by road). 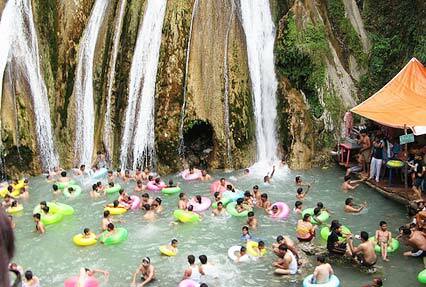 Enjoy hot springs here and the mesmerizing view of the region. Overnight stay in jampui hills. Return to Agartala on day 3. After lunch, in the afternoon visit the excavation sight of Lake Kamlasagar. 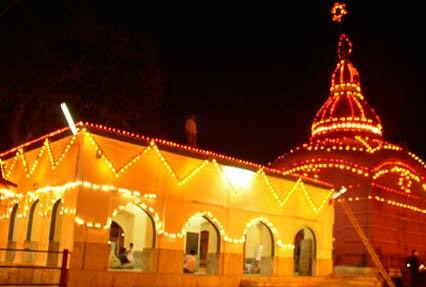 Visit Kali temple, built during the 16th century. Overnight stay in the hotel. Have your breakfast, and proceed to Neermahal. It is the only water palace in East India, near lake Pudrasagar. Next in line is Matabari, a popular tourist attraction. 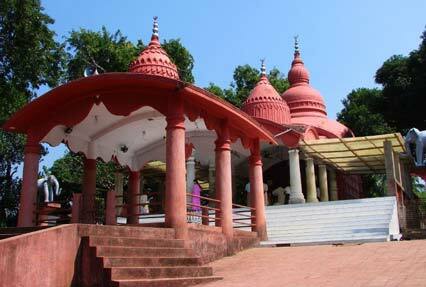 Have Darshan at the ancient temple of Tripurasundari or Matabari. In the morning, hit the road to reach Dumboor lake. Enjoy amazing view of the hills from the group of 48 islands. You can enjoy bird watching and boat ride here. Overnight at Agartala. Enjoy shopping and other leisure activities in the morning. Later get transferred to the airport to catch a flight to Delhi.